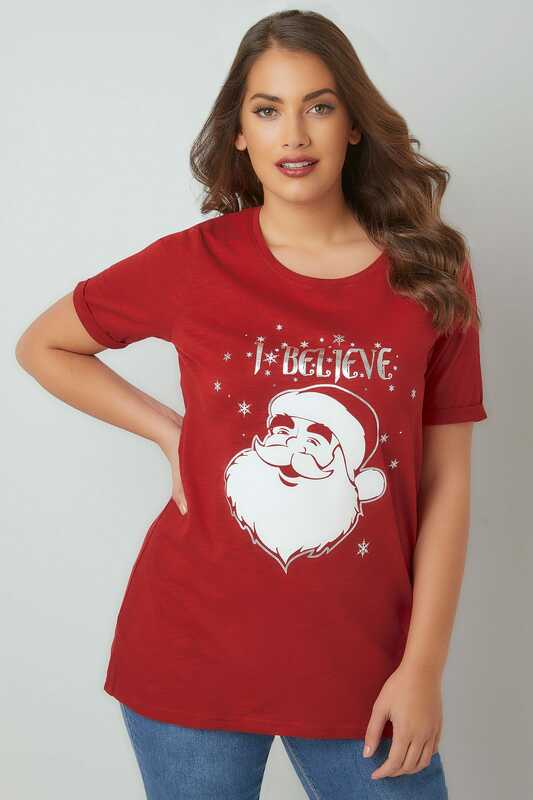 This stylish Santa t-shirt is perfect for spreading Christmas cheer! 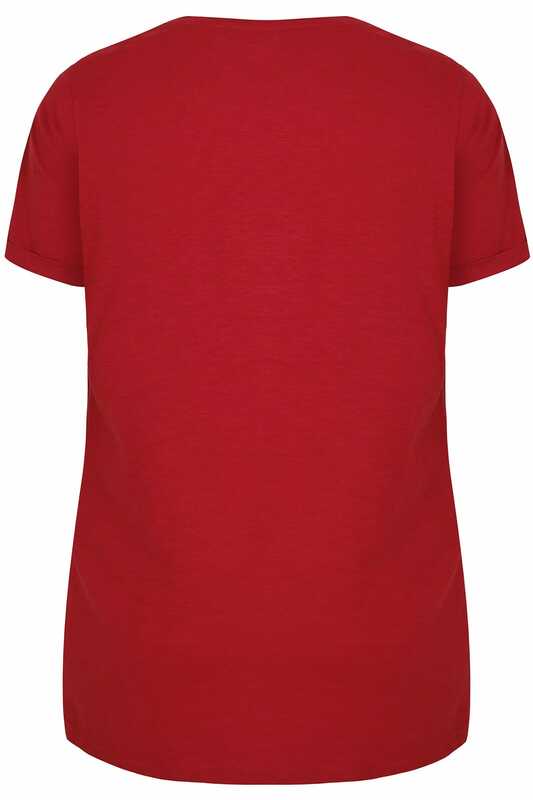 Made from a comfortable jersey fabric with a curved hem for extra coverage. 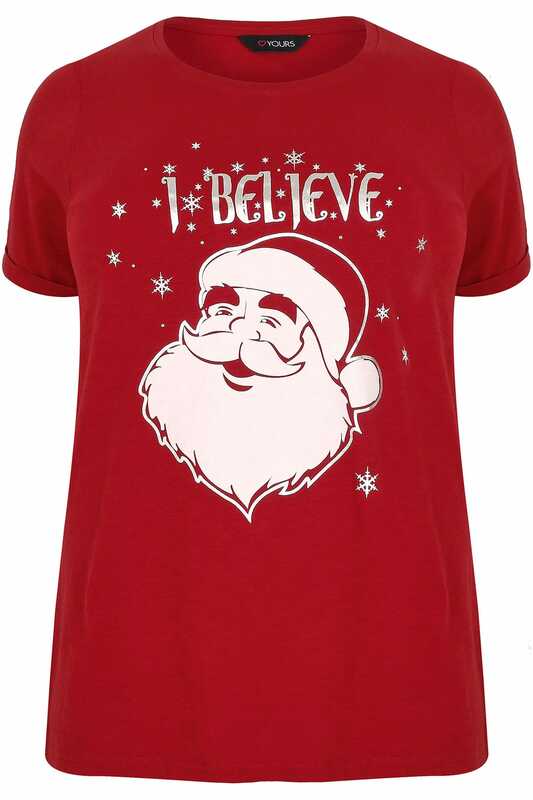 We love the novelty print.